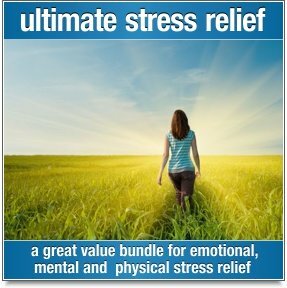 These guided imagery meditations are wonderfully relaxing. Allow yourself to be swept away to spend some time at the beach. Let go of your daily concerns, unwind and relax. Give your mind a mini holiday and your body some well deserved time to recharge. These meditations are a great, super relaxing way to give yourself a mini holiday. Spend some time at the beach to recharge both your body and mind. Enjoy the positive messages and allow yourself to absorb their healing intent. A wonderful way to take a well deserved break from your everyday routine. White sandy beaches, blue skies and a shimmering ocean, add a beautiful message in a bottle and ride the wave of relaxation—there's no stopping it. Enjoy! The beach is a popular destination for many people, however not everyone lives near a beach or can take time out from their busy schedule to visit a local beach. This is where these beach meditations are a good alternative to take some time out from your busy day to unwind and relax. 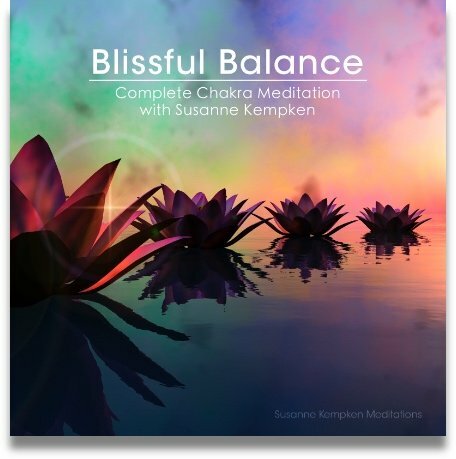 These meditations also allow you to connect with nature and have a few surprises of messages and insight. Many people have fond memories from their childhood of visiting beaches and playing in the sand and water. 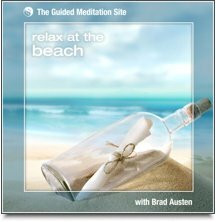 These guided meditations utilize guided imagery to help you to visualize yourself at the beach and to help you unwind. The beach combines the elements of nature: water, earth, air and fire from the sun which when combined have a relaxing and healing effect on life and humans. With our technology and hustle and bustle it is important to take time out every now and then to recharge. 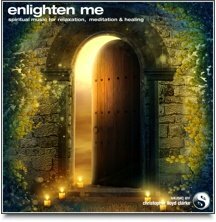 There are some sound effects in these meditations to allow you to be ‘be there’ and assist the visualization process. These meditations have a spiritual dimension to them, but will likely be enjoyed by everyone. In this meditation I guide you to a pristine beach where you begin to unwind and walk along the shore. All cares and worries of your day begin to melt away. As you walk along the shore you look down at your feet a bottle washes a shore. This bottle contains a special message for you today. A brief introduction about the spiritual nature of dolphins and the meditation to follow. In this meditation I guide you to visualize yourself at a pristine beach. You decide to enter the water. You hear a splashing and a school of dolphins approaches you. One of the dolphin’s breaks away from the pod and swims towards you. You have a special connection with the Dolphin and it has a special message to give you today.